For Cheap Skip Hire in Moss Side, Call 01772 957 509 Today! With a wealth of experience, you can count on Leyland Skip hire for a superior range of domestic and commercial skips. We have provided skip hire in Moss Side for more than 20 years, so it’s fair to say we’re the experts when it comes to waste disposal! 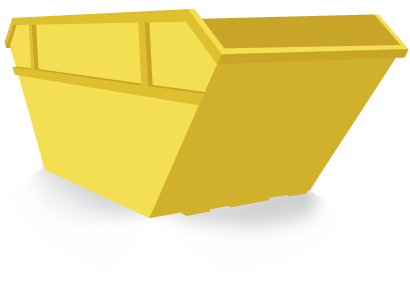 When it comes to Moss Side skip hire, we have domestic skips starting from 2-cubic yards. 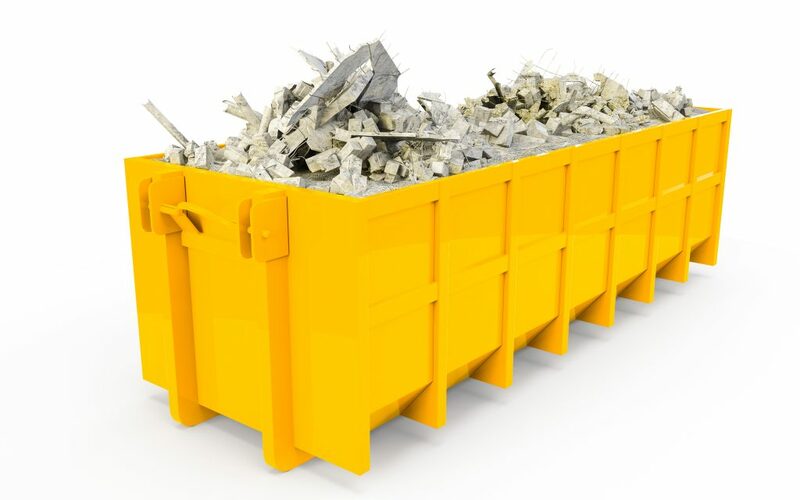 The domestic skips we have are extremely accommodating for all sorts of waste generated from your home projects, whether it be a simple spring clean or a home renovation. However, if you’re looking for something bigger, why not try one of our commercial skips? These are much larger in size, making them perfect for business to deal with waste disposal from retail outlets to construction work forces, nonetheless they’re affordable and highly cost-efficient! Moss Side skips are easy to use and our team at Leyland Skip Hire will deliver your skip at a time that suits you, helping to make your life that little bit easier. Avoid the costly consequences – choose Leyland Skip Hire today!